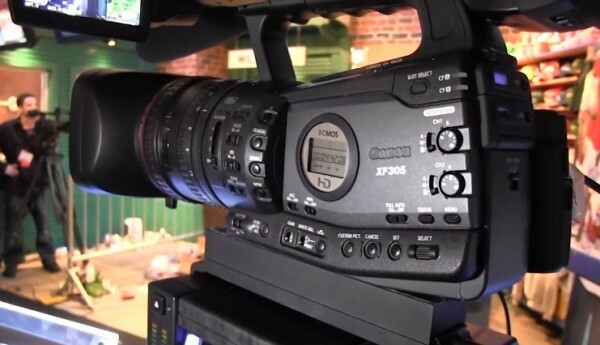 Canon shows us their wide range of professional video cameras from the XA10 up to their broadcast ready XF305. Having recently sold my HVR-Z1u all of my equipment with the idea of getting something tapeless and more compact, I’ve been thinking about getting myself one of those XA10s. But in waiting for the thing to become available I’ve gotten bored and started looking into the whole DSLR game. Oye, such questions have I! Thank you for being a good source of answers thus far. I’ve been mostly ignoring the DSLR trend until now. Funny what money in one’s pocket can do for one’s curiosity. Thanks again!